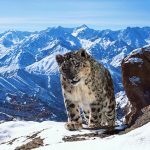 Although Sir David Attenborough celebrated his 92nd birthday in May of this year, it’s better to be a bit belated with birthday wishes than not send them at all. Following his service in the Navy and after an initial rejection to become a radio talk show producer at the BBC in 1950, Sir David began his 6+ decade association with the BBC in 1952, taking a full-time position as a producer in the “Talks” department despite the fact that he did not own a television and, reportedly, had only seen one television program in his life at the time. 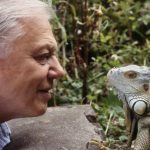 While the fact that he is considered a ‘national treasure’ in England is largely due to his forever to be unmatched contributions in the field of natural history, Attenborough has also served in a number of managerial positions over the years at the BBC. As controller of BBC2, his crowning accomplishments in the late 60s centered around the commissioning of a 13-part series on the history of Western art, Kenneth Clark’s Civilization, to show off the quality of the new UHF color television service that BBC Two offered, the 13-part Jacob Bronowski’s Ascent of Man, which traced the development of human society through its understanding of science and Alistair Cooke’s America series in 1972. 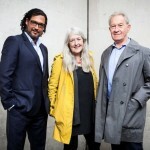 All three series are still considered today as landmark series for both the BBC and PBS. It was these same managerial duties at the BBC, which included endless budgeting, hiring, firing and attending board meetings along with the overseeing the entire output of both BBC1 and BBC2, that began to separate Attenborough from his desire to the his love of program film-making. After leaving the BBC to become a free-lance broadcaster, it was the late 70s series Life on Earth that signaled his return to the wild, beginning his creation of a body of work that remains second to none while also influencing a generation of wildlife documentary film-makers. 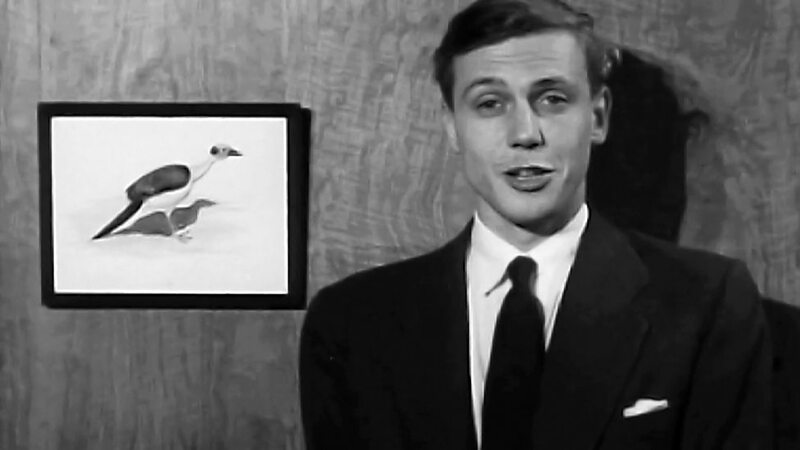 While there isn’t enough bandwidth in the Internets to detail all of Sir David Attenborough’s accomplishments and contributions to the television landscape, maybe this 92 years in 92 seconds will give you a sense of just how much we should all be thankful that Sir David left his managerial position at the BBC almost 50 years ago. 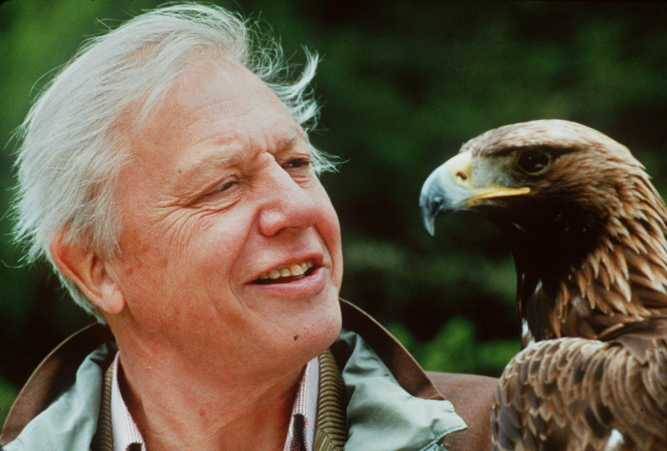 Happy Belated 92nd, Sir David Attenborough. I promise next year to be on time in May 2019.